Baku is increasingly emerging as a significant economic and cultural center of the Caucasus and claims to reach the level of European capitals, First Deputy Head of the Executive Power of Baku Eldar Azizov said at a meeting of the Azerbaijan-Russia and Russia-Azerbaijan business councils within the 9th Azerbaijan-Russia interregional forum. "Thanks to the policy of Azerbaijani President Ilham Aliyev, Baku demonstrates a multifaceted and intensive development, the economy, social sphere and cultural life are actively developing," Azizov said. He noted that only last year about 7,000 new enterprises were registered in the capital. In 2017, more than 438,000 square meters of housing were commissioned in Baku. Last year, investments amounted to more than 12 billion manats. 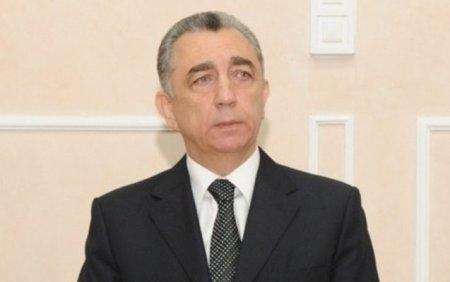 Azizov also touched upon the tourism potential of Azerbaijan. He noted that the pace of development of the capital is increasing every year. "Baku is rapidly turning into an attractive tourism center. By the end of the year, we expect an increase in the tourist flow to the capital by more than 20 percent compared to last year. About a third of tourists are citizens of Russia. We see great potential here," he said.